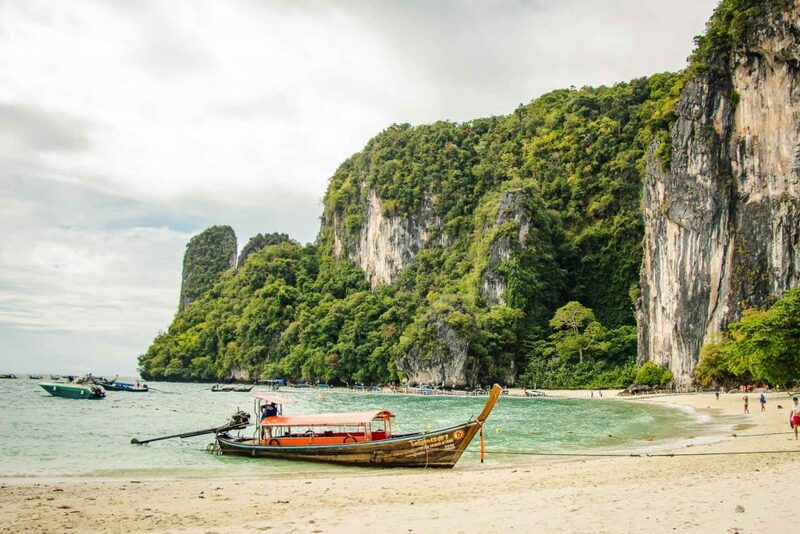 Thailand is home to some of the world’s most beautiful beaches, tropical jungles and warm, friendly locals. 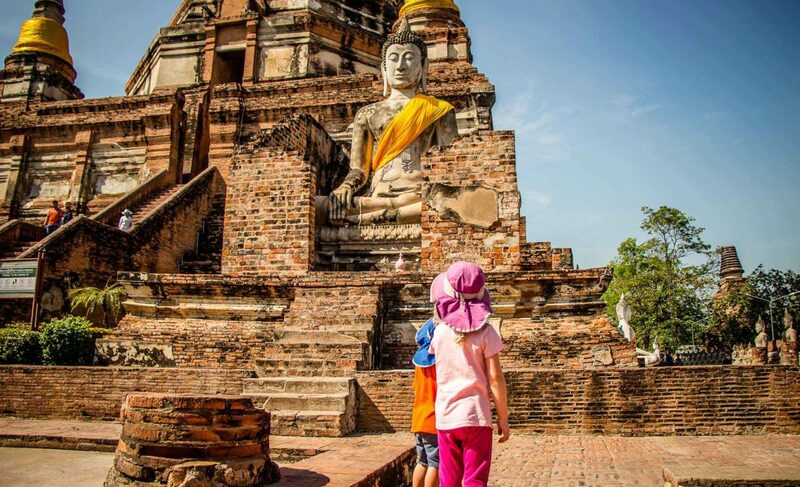 There are so many things to do in Thailand for kids. It’s no wonder that Thailand is such an amazing holiday destination and you can expect the same for your Thailand family holidays. Our son got a tick on the overnight train to Chiang Mai and we didn’t have tweezers with us. Thankfully a nearby passenger was willing to lend us theirs for the removal. We also used an alcohol rub to disinfect all the inevitable cuts and scrapes the kids got while running & playing. A good travel medical kit is an essential item to bring on a family trip to Thailand. Our daughter got an eye infection while in Kamala Beach on Phuket, but thankfully a quick trip to the pharmacy equipped us with some eye drops that had it cleared in a day. The pharmacist spoke English and was extremely helpful. It’s a good idea to know where you can go in case you have any issues! Thailand has a lot of temples. A lot. 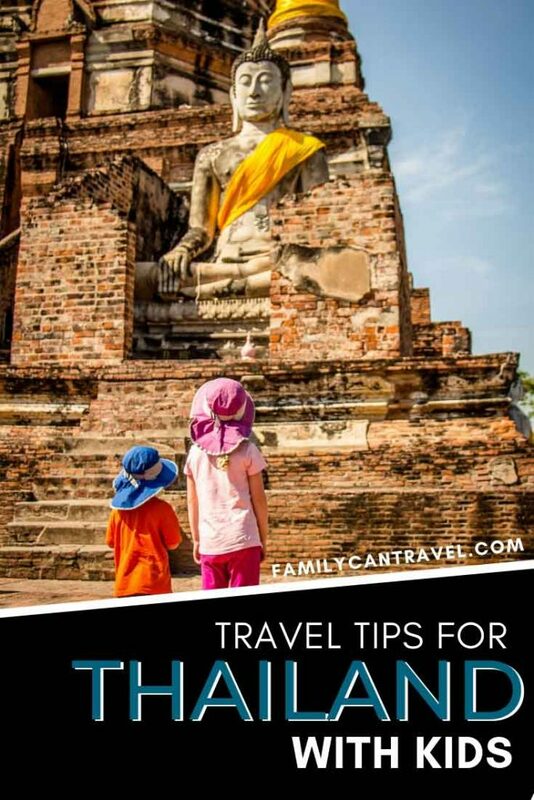 Try to include a mix of everything in your Thailand itinerary and don’t be afraid to spend a day at a park to give your kids a break. 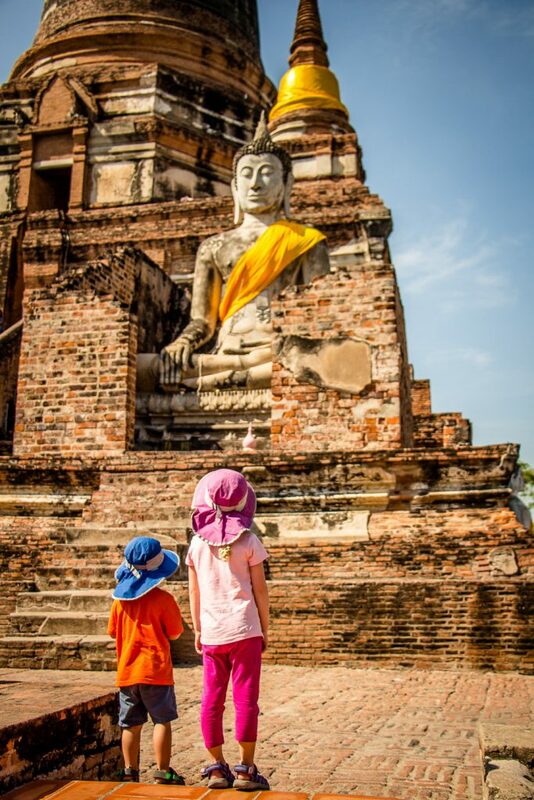 After temple hopping in Ayutthaya with kids, we knew they would need a break from visiting temples. 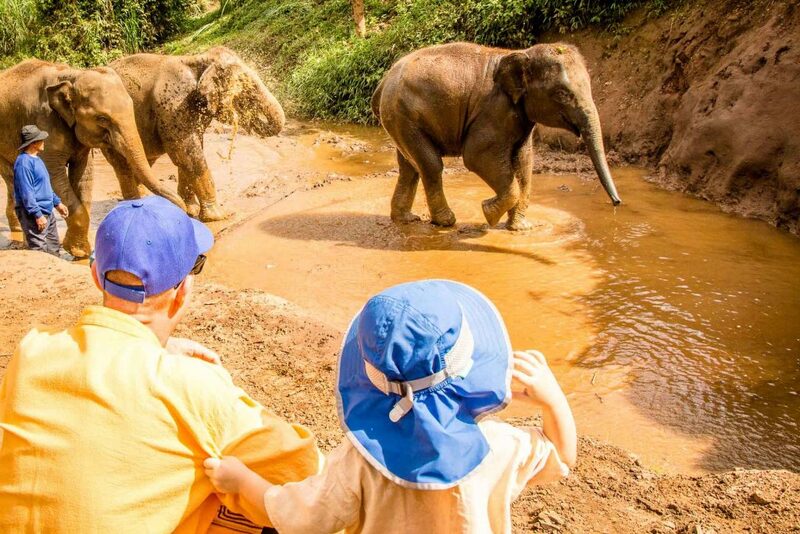 In Chiang Mai, we mixed it up with a visit to the Elephant Nature Park with kids and a Chiang Mai Family Bike Tour. 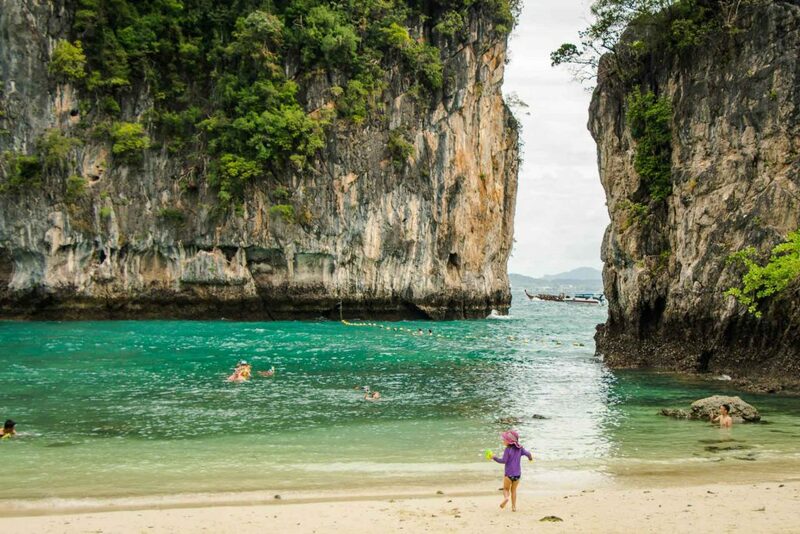 We finished up our time in Thailand with kids on Phuket with 7 days on the beach. It can be a challenge to feed your kids in Thailand. There are convenience stores such as 7-11 everywhere, but chances are you will not see a single supermarket your entire visit to Thailand. If your kids are picky eaters or just don’t like Thai food, this will make feeding your kids more challenging and time consuming. See our post on how we fed our kids for a month in Thailand (coming soon). 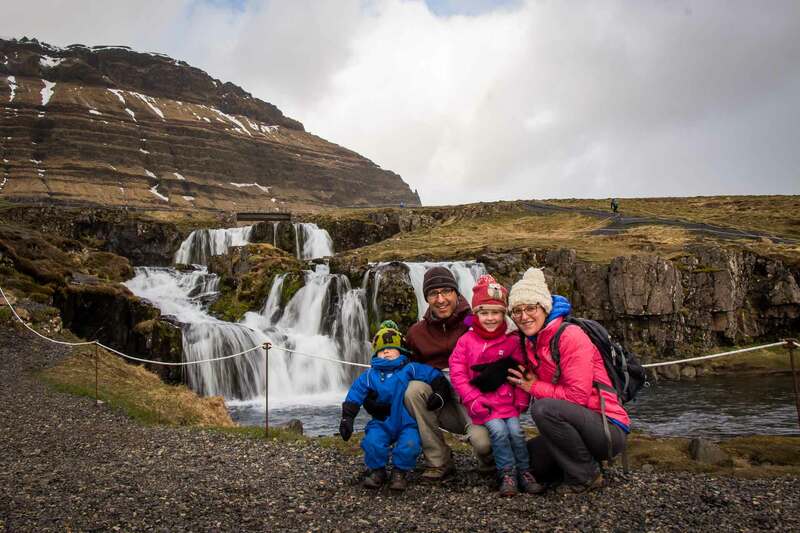 It’s very easy to get around the tourist centers, but if you’re like us and want to go to National Parks or a bit off the tourist track, it can be really hard to get around without dropping a lot of cash. Most (childless) travelers to Thailand simply rent mopeds to bomb around the countryside, but with small kids it’s not that easy. You can’t take a taxi out of town as you can’t rely on them to pick you up again when you are done. So, you’ll end up needing to rent a car and driver for the day. Costs vary depending on where you are, but we ended up paying between 1200-2800 baht ($38-$88USD) for a day. You can find these services for offer within the tourist areas of town. For extra convenience, you can order a car & driver for the day through the Asian car hailing app Grab. We hadn’t planned on taking a car as much as we did in Thailand, so we didn’t bring any car seats with us. We had visions of taking a tuk tuk or other alternatives (like walking) to get around. Though it wasn’t the safest way to get around with kids in Thailand, we really had no choice but to either take cars and use the seat belts or miss out on doing a lot of things we had planned. Learn from our mistake and make sure you have a safe way for your kids to be transported in a car. We wish we would have had these Ride Safer Travel Vests for Asia. They aren’t approved for use in Canada, but they are the perfect alternative for countries like Thailand that don’t have car seat requirements. See all the car seat alternatives for kids on Amazon. 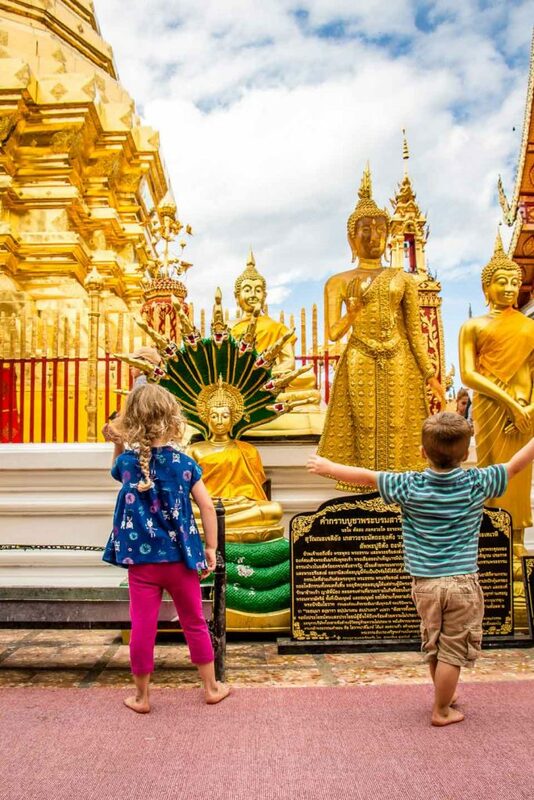 The dress code at temples do not apply to small children. Not sure at what age this changes, but our 5 year old was allowed in all temples wearing her normal clothes. Be prepared with appropriate clothing for the adults though! Be prepared to have taxi drivers and guides tell you that you can’t do something because you have kids. We were told many times by our drivers that we couldn’t do something, like a hike, etc., because we had small kids with us. Thai people are extremely friendly and they are not trying to be difficult; their concerns are genuine. It can sometimes be a lot of work to get them to take you where you want to go, but be firm (but still friendly) and they will eventually take you. 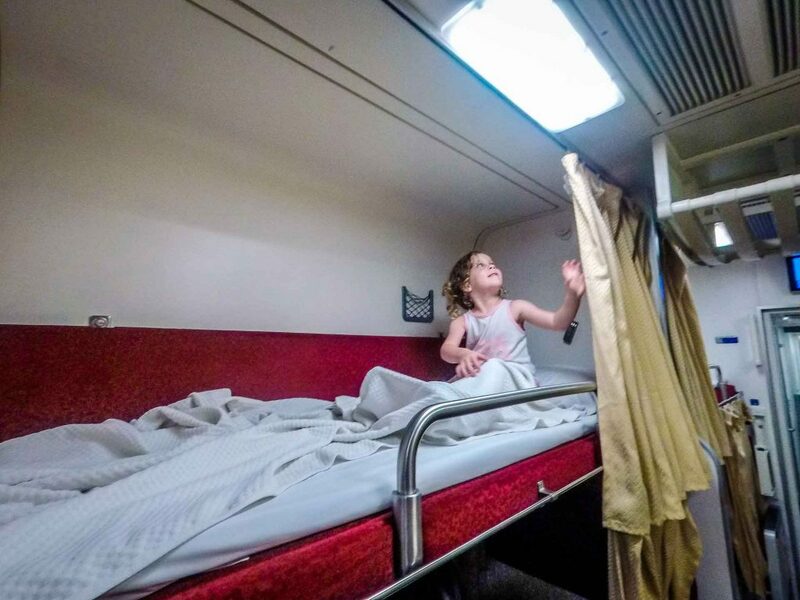 It is possible to take kids on the overnight train in Thailand. Our kids were very excited about it and did great on the train from Ayutthaya to Chiang Mai. Our 3 year old fell asleep within minutes of us getting him ready for sleep. Our 5 year old took a little longer since she was so excited to be sleeping on the top bunk. 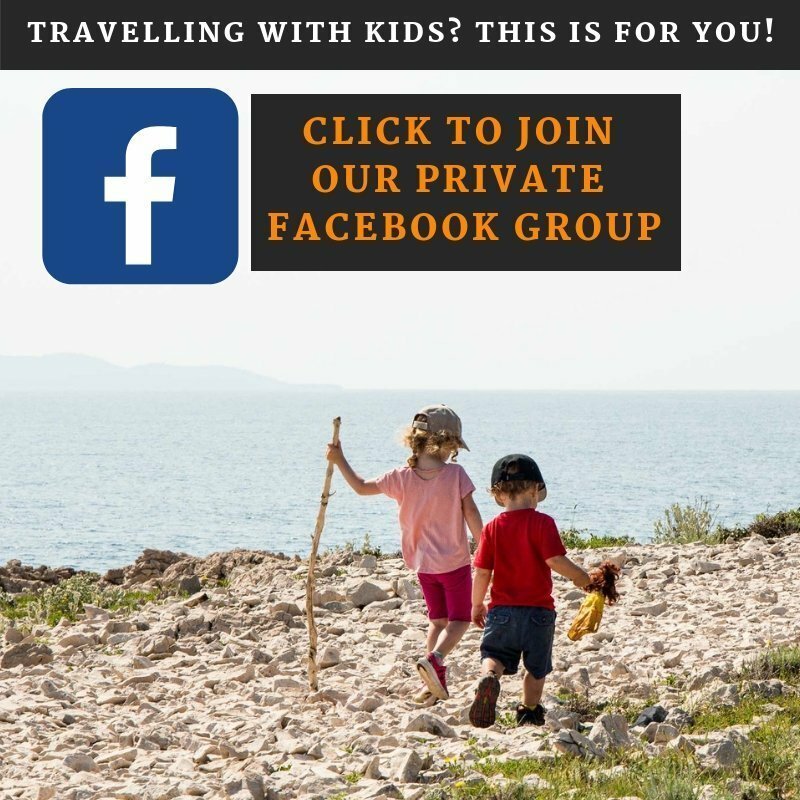 We also took a car service from Bangkok to Kanchanaburi and, though it was more expensive, it was the best option for this leg of our journey and we were able to get car seats for both of our children. We booked our trip using 12Go.asia as it allowed us to easily compare our options and find one that offered child seats. If you plan on walking to most of your daily activities (as we tend to do), be aware that there are rarely any sidewalks and that you will usually be walking on the side of the road. Always have your child on the inside and hold their hands at all times. A toddler carrier is a good option too, rather than worrying about walking with a stroller! 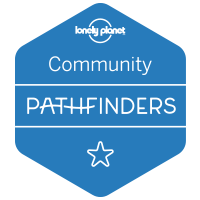 We list all the best baby carriers for travel (including toddler carriers) on our Baby Can Travel site. Also, the Thai people love kids! If you have a shy kid or one that doesn’t like to be touched (ahem, our 3 year old), let them know that this may happen. 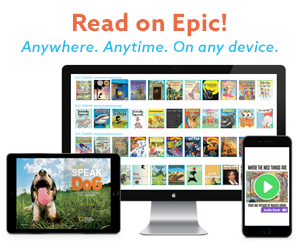 You can also intervene to make sure your child feels comfortable during your trip. The Thai people were very accommodating when we politely asked them not to tickle or pick up our 3 year old. Some areas of Thailand have a risk of malaria, which may require family members to take malaria pills before, during and after your stay in the risk zone. If your kids are not used to taking pills, practice at home first with small candy like Mini M&M’s. We didn’t take this step and our 5 year old daughter had a really hard time swallowing her daily pill – she just didn’t know how. We ended up crushing it and mixing it in a glass of juice every morning. Surprisingly, our 3 year old had no trouble swallowing his malaria pills. But we wish we had prepared our kids for this before our family trip to Thailand. Thai restaurants almost all use cheap tissues as napkins. If you have messy eaters (like we do), be sure to bring wipes as you’d otherwise need a whole box of tissues to clean up a 3 year old after each meal!